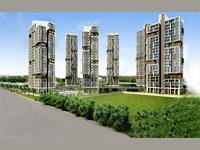 PropertyWala.com has 103 2BHK, 3BHK, and 4BHK multistorey apartments for sale in Garia, Kolkata starting from Rs 14 lakhs to 2.65 crores (average rate Rs 4,594 per square feet). 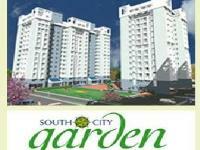 Over 47 flats are available in new, upcoming and resale apartment projects/societies like Kamal Residency, Sugam Park and Starlite Sunny Dale. 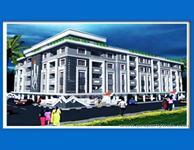 The locations nearby Garia having apartments/flats are Garia Station Road, Fartabad and New Garia. 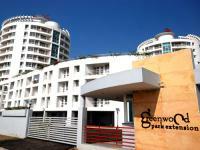 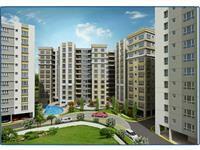 3BHK FLAT WITH PARKING SALE IN GARIA,SATINDRA PALLY. 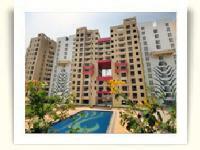 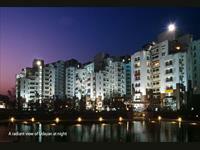 2 BHK Apartment for sale in Narendrapur, Kolkata (Ozone).